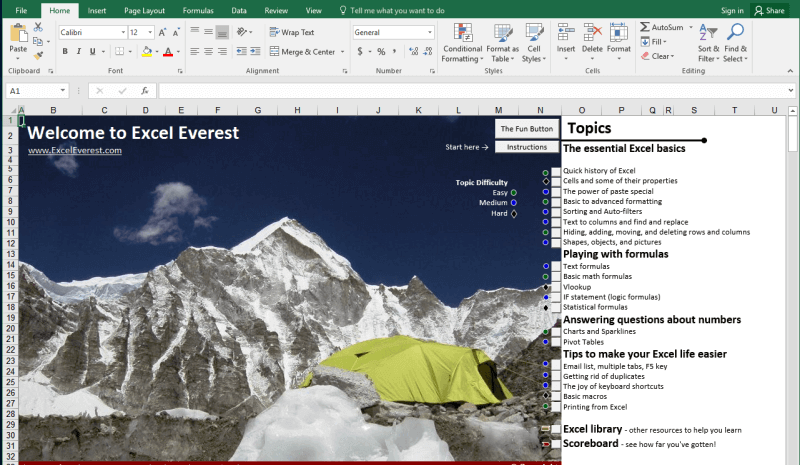 Actually, this is not only specific to Microsoft’s Excel but most of the spreadsheet software like open office or google sheets. 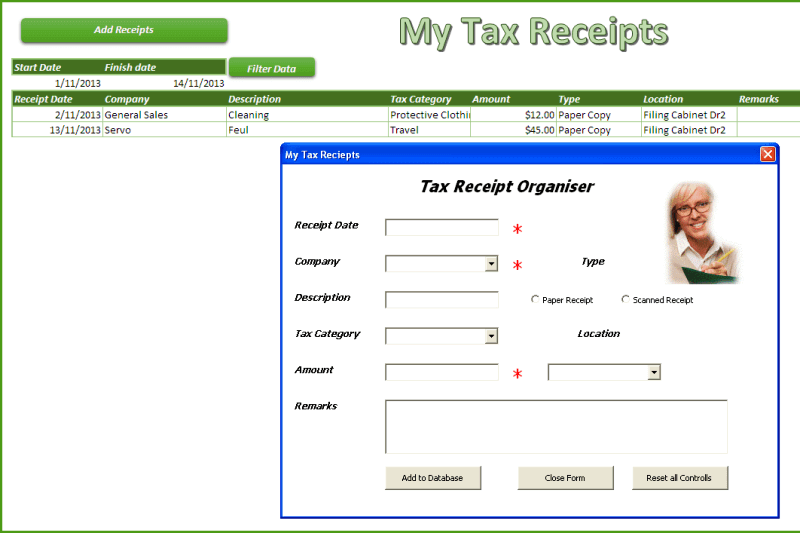 However, we will focus on Excel today, as it offers a huge flexibility you will discover below. 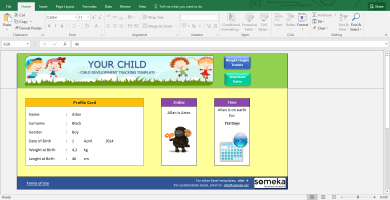 Let’s start with the main usage areas of Excel. As we all know, spreadsheets are designed to make calculations easier. So they contain “formulas”. They allow us to make basic math like summing, multiplying, finding average as well as advanced calculations like regression analysis, conversions and so on. We have built this calculator for an app development company executive. He was changing the parameters he wants and sees the outcomes immediately. 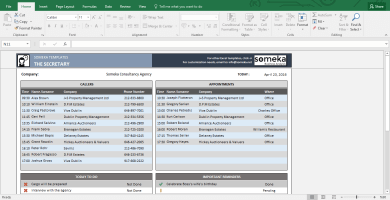 This is a comprehensive Feasibility Study Excel Template for app startups with downloads projections, costs, financial calculations, charts, dashboard and more. The business world is demanding. It is not enough just to make the calculations, set up your tables and write the text. 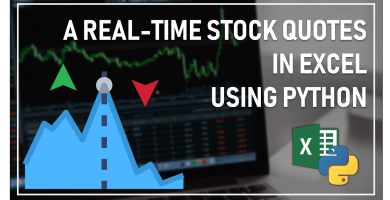 You have to create pie charts, trends, line graphs and many more. 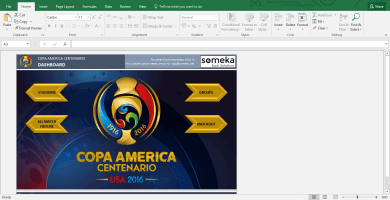 Whether you are getting prepared for your pitch or make a presentation in your company, you can use Excel’s chart features. 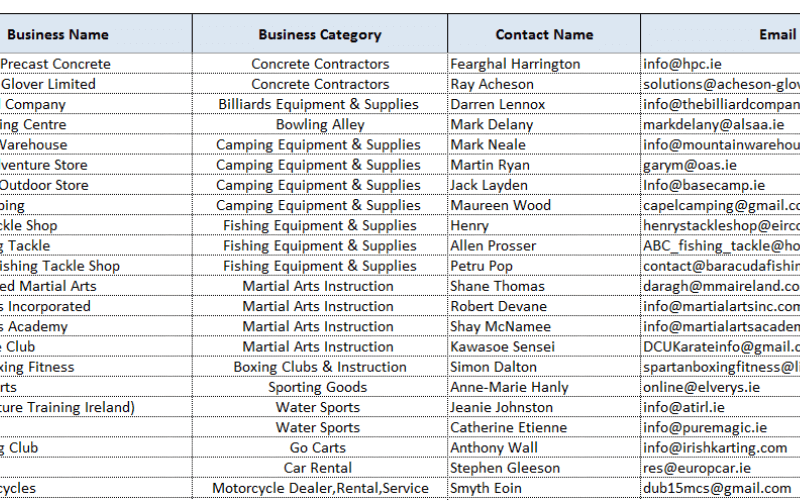 One of the greatest features which Excel offers is Pivot tables. 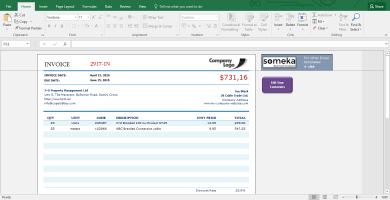 This is an advanced Excel tool which helps you create dynamic summary reports from raw data very easily. 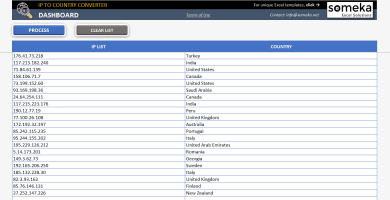 After you create your table you can play with parameters easily with a drag and drop interface. 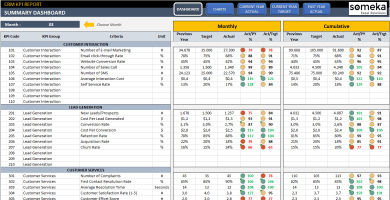 Complex excel models do have lots of variables, calculations and settings. 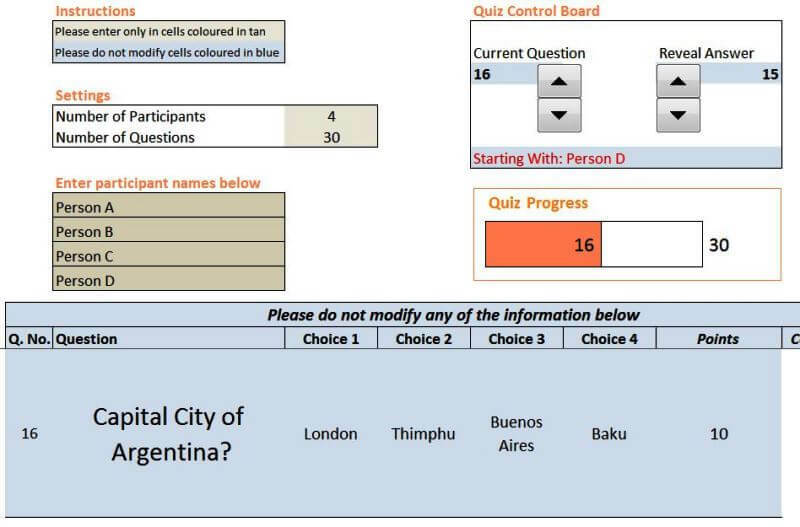 And instead of managing all variables one by one on different sheets, different places it is a very good idea to put them together like a “control panel”. You can think dashboards as cockpits of planes. 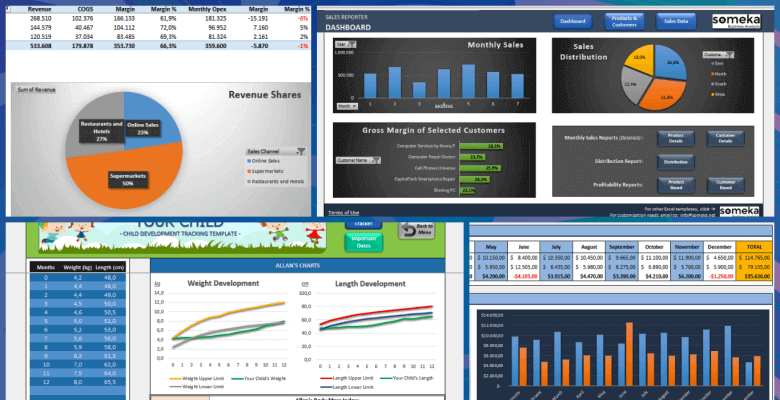 Recently dashboards became very popular. 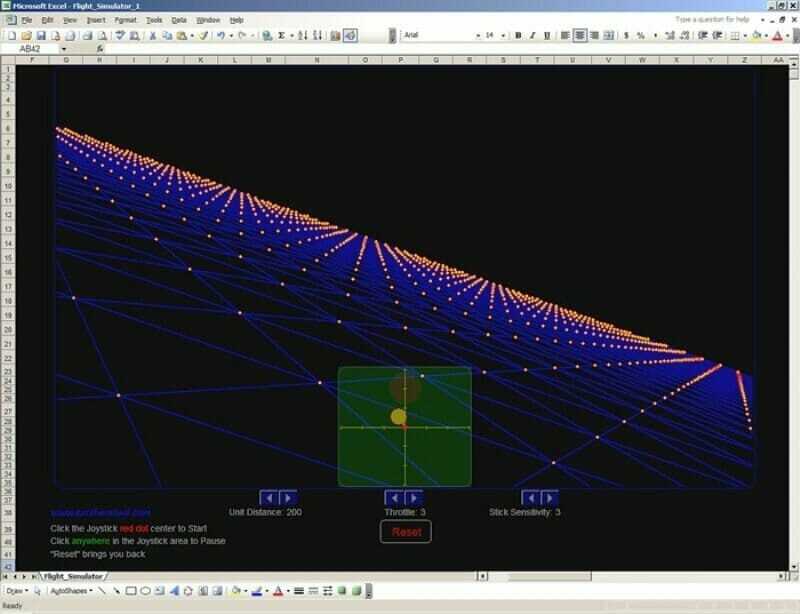 There are lots of training videos about how to build and design control panels for our excel models. Actually, they are not so different from the rest of the calculations. But the main idea is: if there is something you may want to change later on, don’t write it directly in the formula but bind it to a variable. Let’s say you are building a sales report for your manager. He asks you to make the file “changeable” so that he can see the results in US dollar or Euros according to the situation. Instead of writing an Fx rate into the calculations, you should bind this to a cell which you can play with later on. This may seem so obvious to some of you. 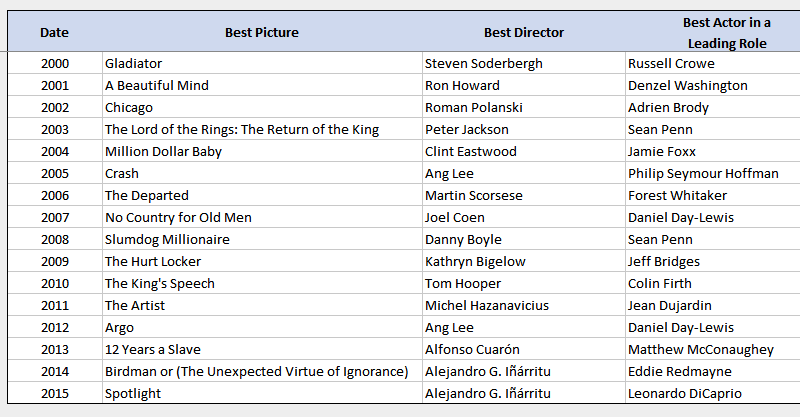 But this is the basic approach of all dashboards in excel files. 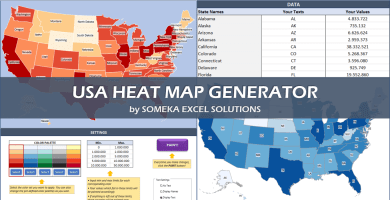 Of course, you can improve it with more complex formulas, buttons, cool charts and even VBA but the main idea stands still. 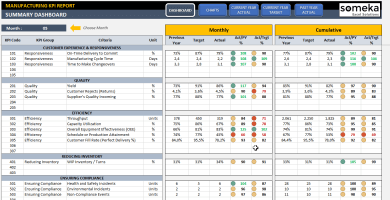 This is an interactive Sales Report Template in Excel. 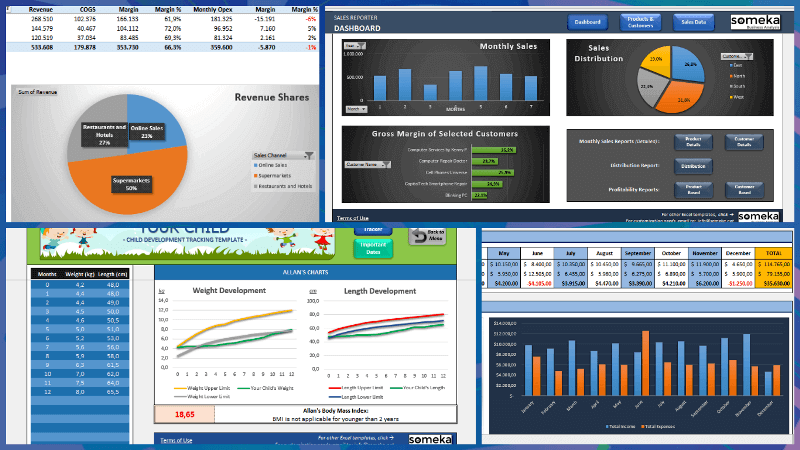 Features a dashboard with profitability, sales analysis and charts. 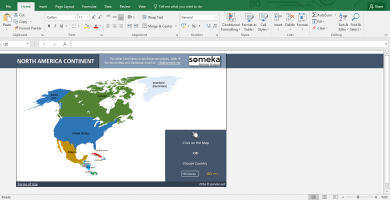 It extends the borders of Excel world. 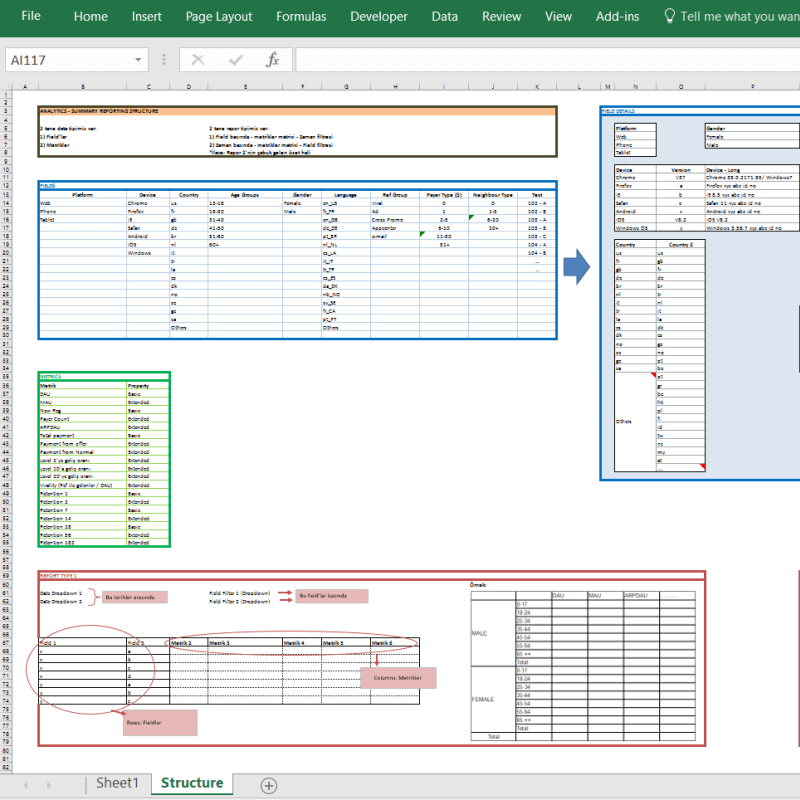 If you feel like you are limited somehow in Excel, you are more like an advanced user. It is time to get a little bit into VBA. VBA is quite powerful and if you work with Excel extensively you won’t regret learning a bit. It is a bit frightening, isn’t it? Ok, we are not going to dive into “Big Data” world. Let’s get back to our humble excel world. Have you ever heard of “optimization”? When we have more than one parameters which affect the outcome, we can only have a “most optimized” solution rather than a “maximum solution”. This may sound weird but it is very valid in our daily lives. 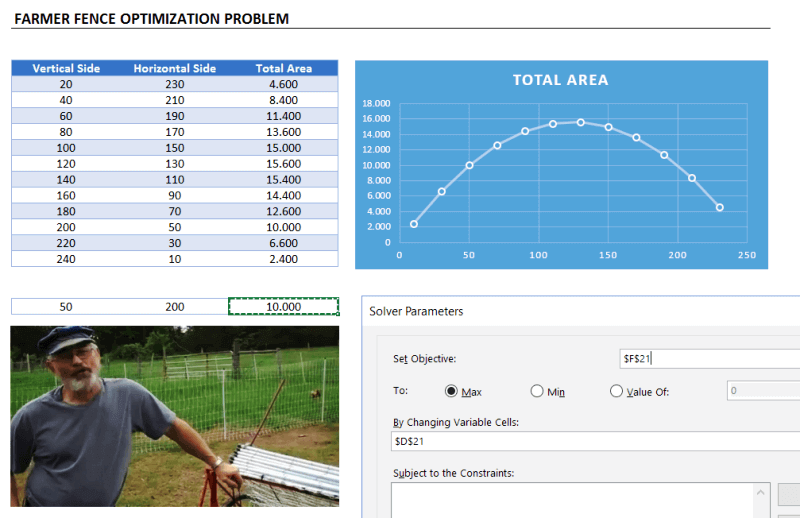 This is a very simple example to explain what solver does. But actually, you can run much more complicated data sets with Solver. Since this is a bit advanced topic for this blog post, I will only touch the surface. 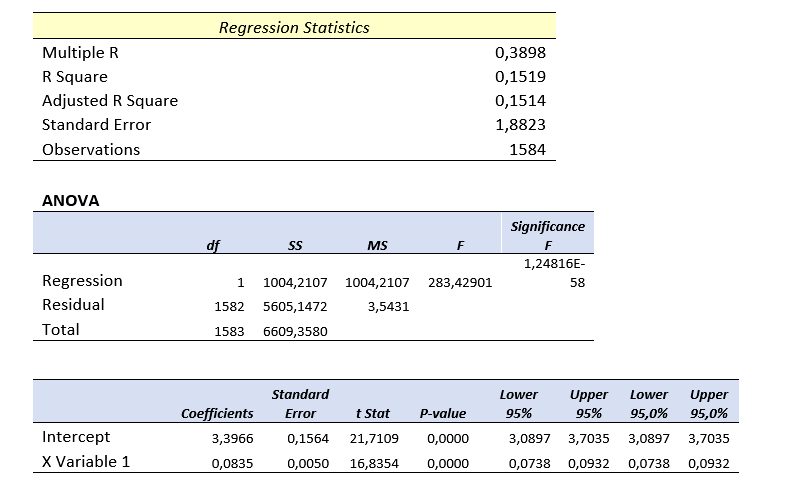 In most simple terms, regression analysis helps you find the correlation between the variables. For example, you may want to know what is the relation between the number of birds flown over your head and money you earned today. (sorry for the silly example. No, I am not curious about it 🙂 You will need to gather sample data and put in an analysis to see if there is any correlation. What is the most used feature of any business intelligence solution? Looks like we won’t stop using Excel anytime soon. 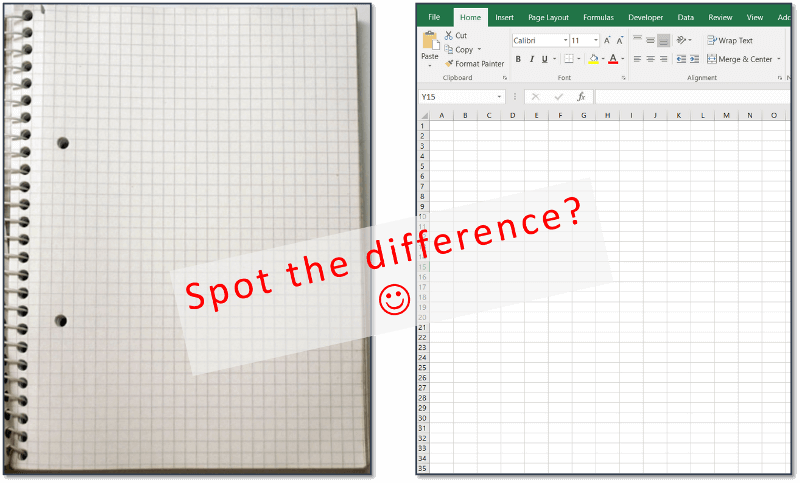 Coming back from boring data analysis world, let’s mention the simplest and most handy usage area of excel: Make Lists! It is already self-explaining so I won’t bother with the details. When you want to list down some simple data, take notes, create to-do lists or anything. Just open the excel and write down. Did we mention about that “paper alternative” thing? Oh yes, we did. 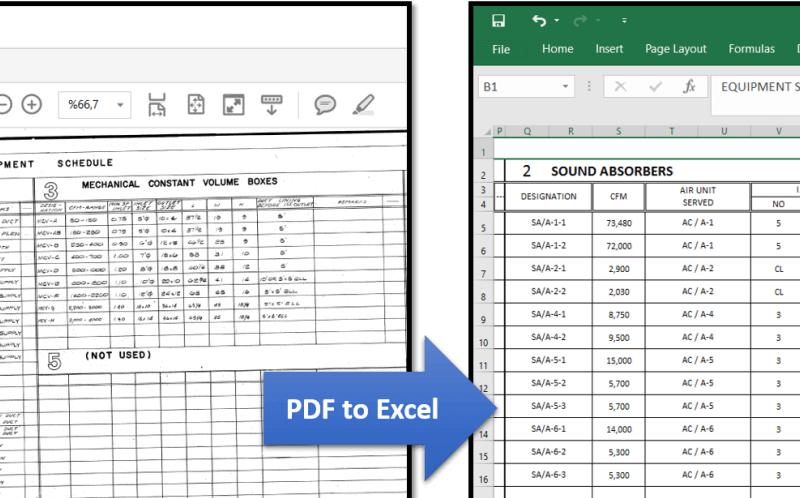 You can also convert PDF files into Excel files in order to make it easier to work on. 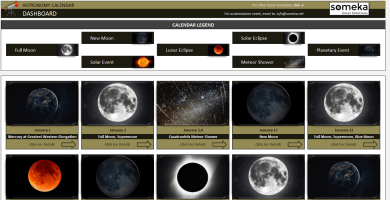 This can be done with automatically with some software. But some pdf files cannot be processed automatically (like handwritten documents, scanned invoices etc). You will need to do it manually. We already mentioned this in VBA section above. But it is worth to talk a bit more. 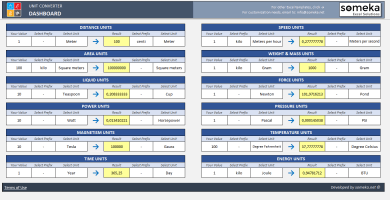 A flight simulator in Excel?? Is it the same thing we use to sum up the sales figures? Lol yeah. You can also embed flash games into Excel (like Super Mario, Angry Birds or whatever) But I count them off as they are not built with VBA. 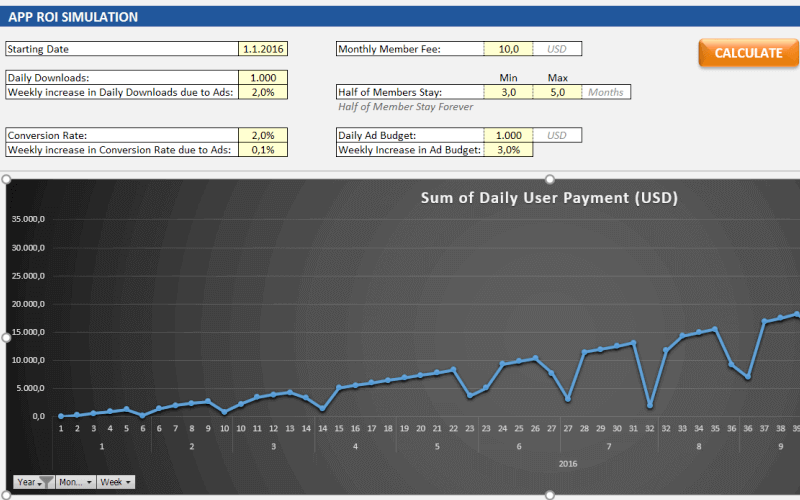 As we mentioned in Financial Modeling section, Excel is quite good for creating dynamic results according to the inputs. 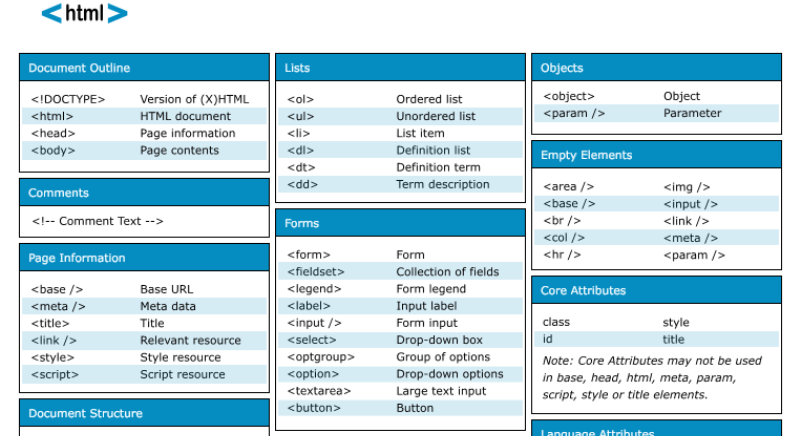 We get benefit of this to create interactive tools. 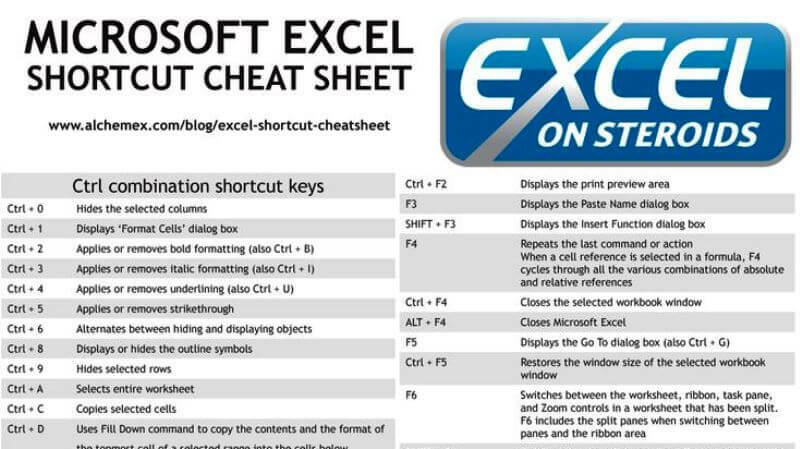 I haven’t tried it myself but an Excel tutorial in Excel. Liked the idea! 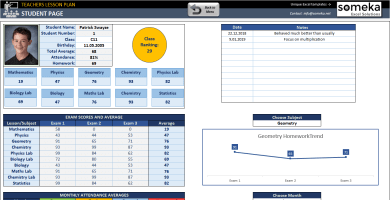 Actually, this is not completely in Excel and works as a separate software but I liked how they combine the Excel training with gamification features. 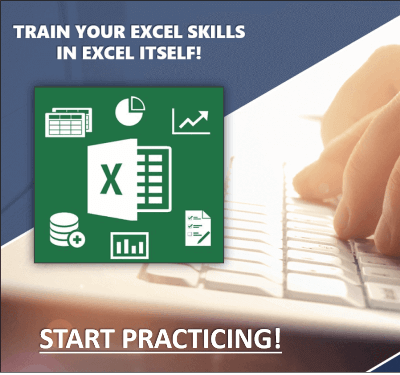 You can learn Excel in Excel! 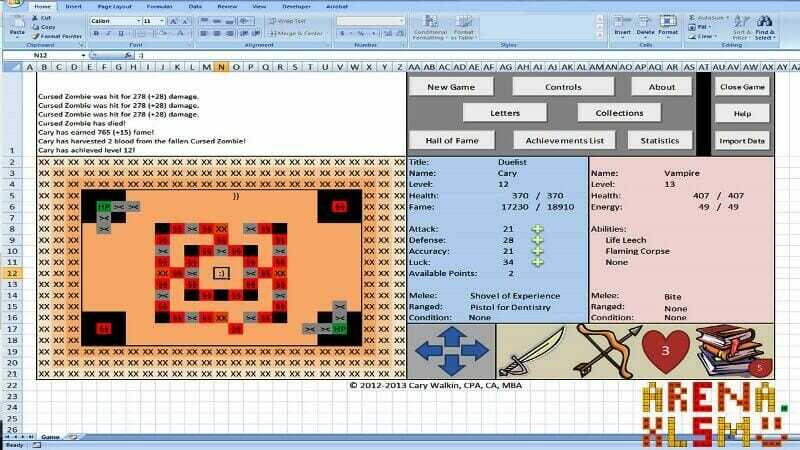 This is actually an Excel template prepared with VBA macros and basically works as a practice worksheet. It has 30 sections and around 100 questions. 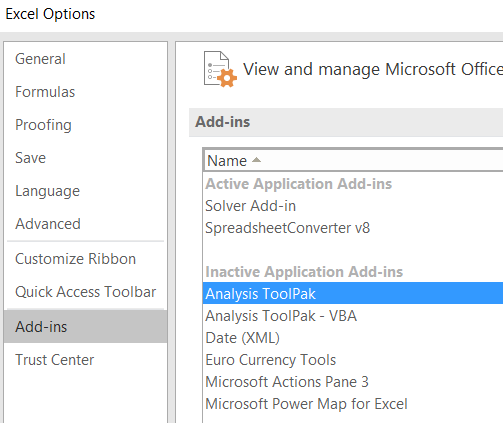 You can learn VLOOKUP, IF and much more excel formulas by doing. If you like the idea “learning by doing”, then it is worth to check. Also, this online course from GoSkills is for everyone as well, covering beginner, intermediate and advanced lessons. By cheatsheets, we don’t refer to the piece of paper with information written down on it that an unethical person might create if they weren’t prepared for a test. What we mean is a reference tool that provides simple, brief instructions for accomplishing a specific task. We use this term because it is highly popular recently. This one is from Dave Child (cheatography.com) and I was also using this one I first learned HTML. Of course, if you are looking for stylish infographics and cheatsheets, you should check out design software. Gantt charts can be a bit old-school as agile project management methods are increasing in popularity, they are still being used widely. 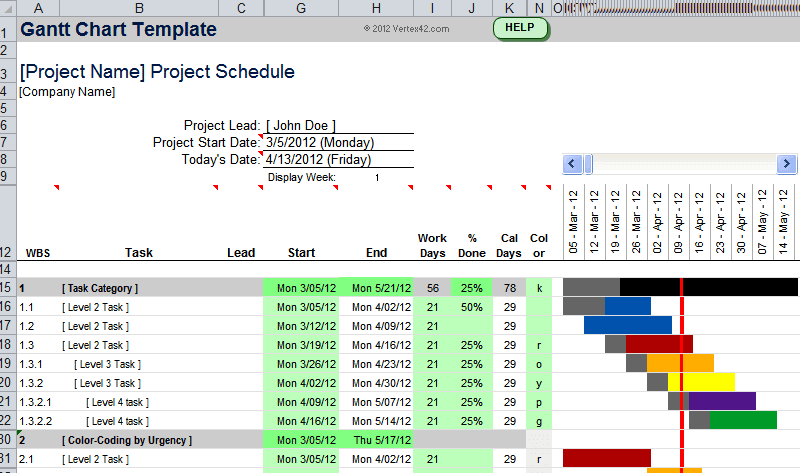 There are several Gantt chart excel templates on the web. 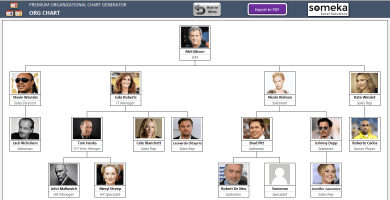 By the way, did you see our Automatic Organization Chart Generator? 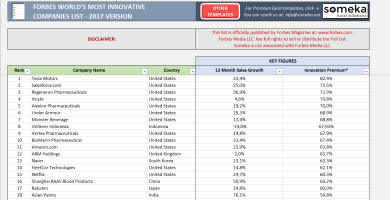 This ready-to-use Excel Template is a great tool for business people who don’t want to waste time on charts. These type of charts are directly related with Excel as most of the companies already keep their data in spreadsheets. But I also know people who even build their website mockups in Excel (with links to other sections, placement of buttons, sliders etc.). This topic is getting more and more important as most data is kept on cloud systems. We don’t download info bits to our computers as we used to do in the past. 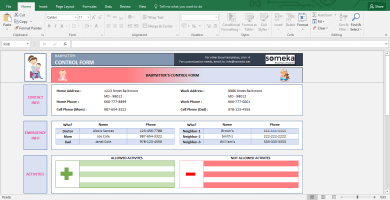 So, Microsoft is working hard to improve the web integration of Excel. 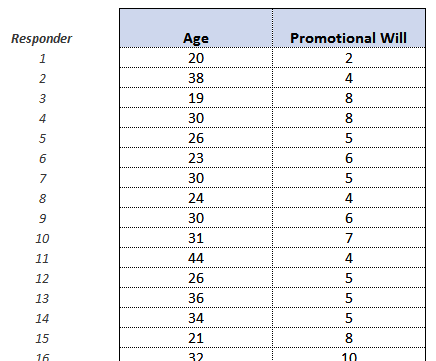 Yes, it is not the best idea to use Excel as a database. Because it is not designed for this purpose. Queries will take a long time especially when data gets bigger. It can be unreliable sometimes and not very secure. It is all accepted. However, we are not always after a complete set of database system and it can serve us as a mini-warehouse for our little data. 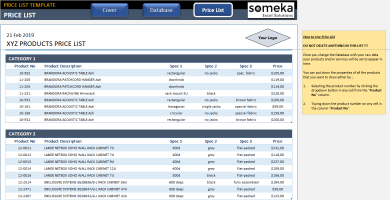 For example, if you keep records of your invoice data and want to make some sales analysis, it can be a good starting point. If later, you want to see more details, want to record more breakdowns you will need to move to a “real database”. 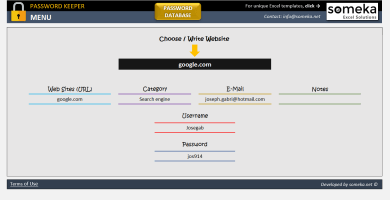 It can be Access, SQL or anything. Just keep an eye on your Excel file because it has maximum of 1 million rows. Some of you may say “hey, it is more than enough, isn’t it?” Generally yes. But you cannot believe how data increase in size when you want to see details. I remember when I was working as an analyst in a game development company, we were holding records of 1+ billion rows of data. As internet gets more available for everybody people started to use collaboration platforms more than before. 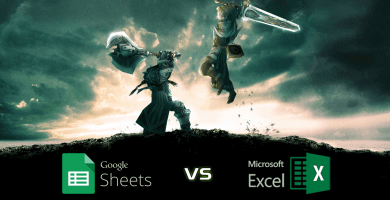 In this aspect, online spreadsheet applications, like Google Sheets, increase in popularity and stands as a competitor to Microsoft’s Excel. Other free alternatives like open office or libre office are also popular. 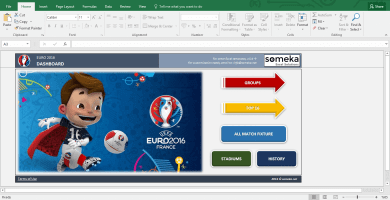 But if you need the advanced functionalities of Excel there is still no substitute. I tried to cover most of the things that can be done with Excel. If I have missed anything or if you find any error, let me know by commenting down or sending an email. 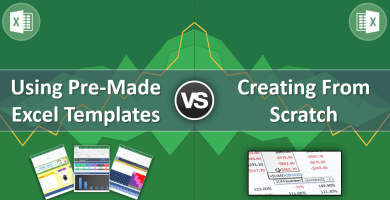 Is it better to use premade excel templates over developing from scratch? 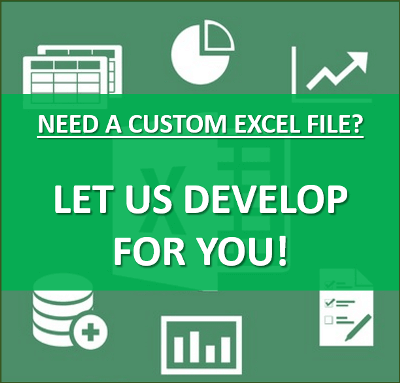 This depends on your excel skills, time, flexibility needed, price, sensitivity to errors and so on. We have discussed in details. simply spectacular and i can assume you are an expert on this subject. Great information, but how do you do all these creative tasks? Are there tutorials available that provide step-by-step instructions? I uses Excel daily and wasn’t aware it is such a robust tool. Good post! thanks for sharing this. As a finance expert I laughed at the financial modeling wit 😉 keep up the good stuff.